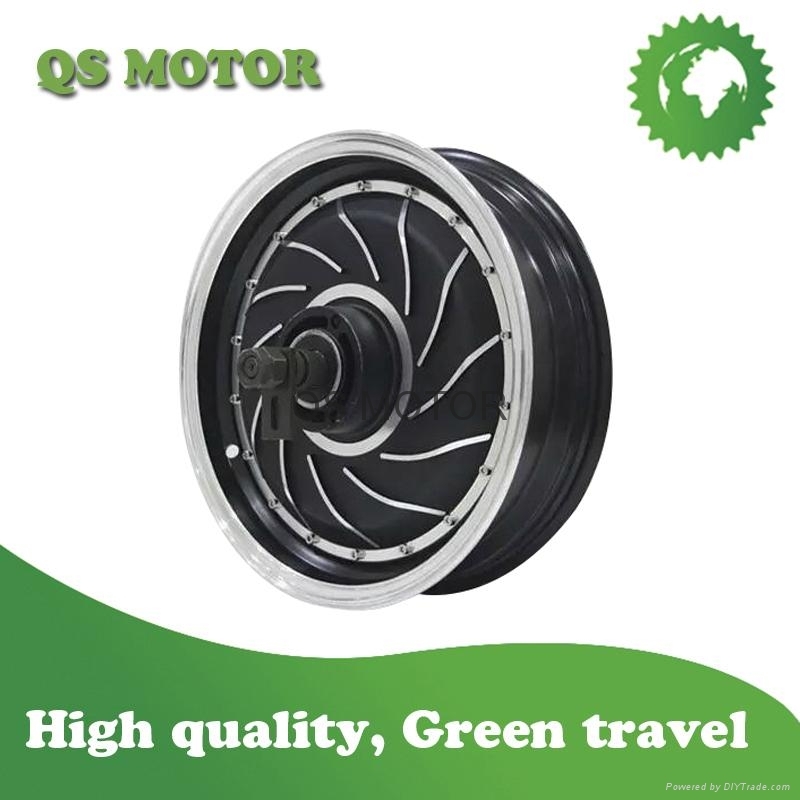 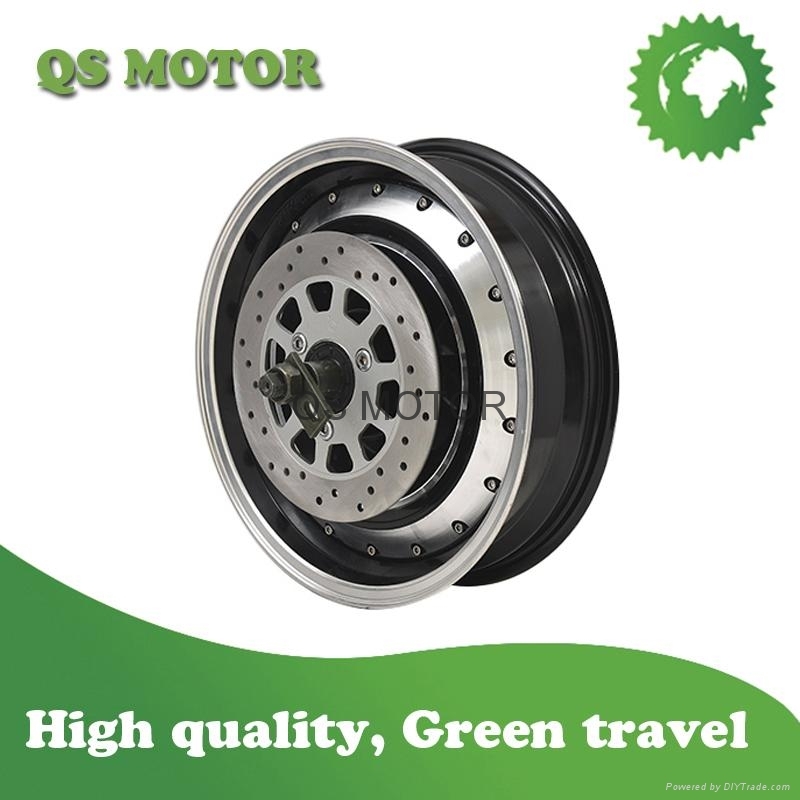 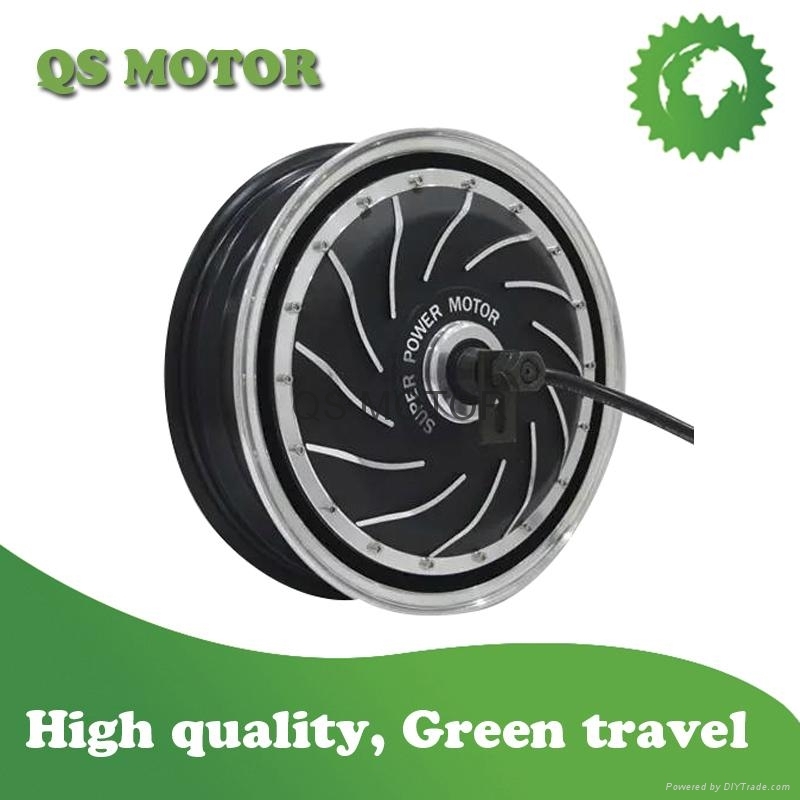 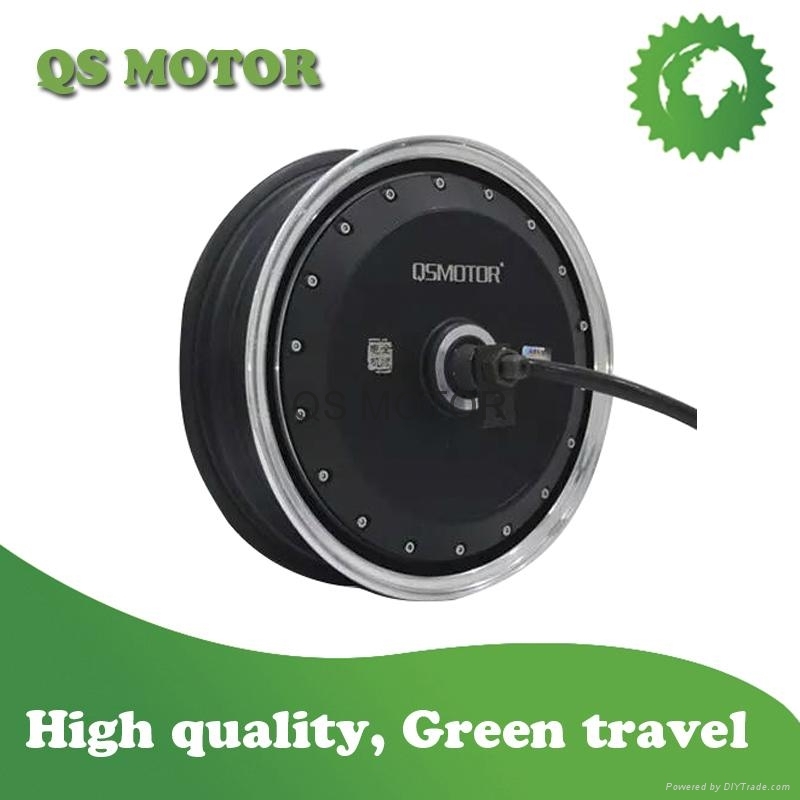 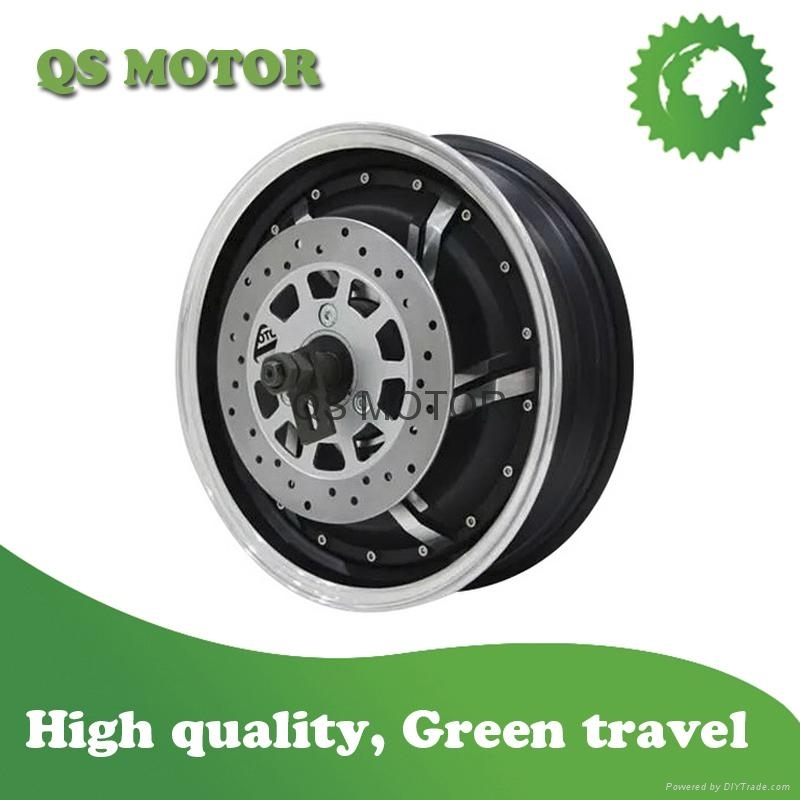 13inch Hub Motor specially designed for electric scooters and electric motorcycle, the rated power can be made 2kw,3kw,4kw,5kw,6kw,7kw or 8kw. 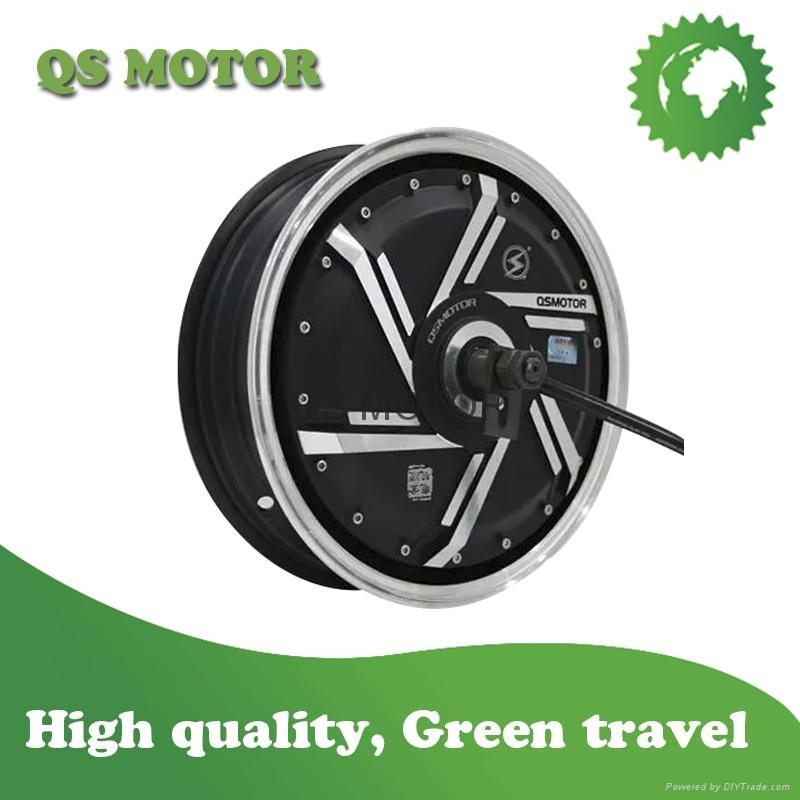 Max speed can be customized from 30-120KMPH. 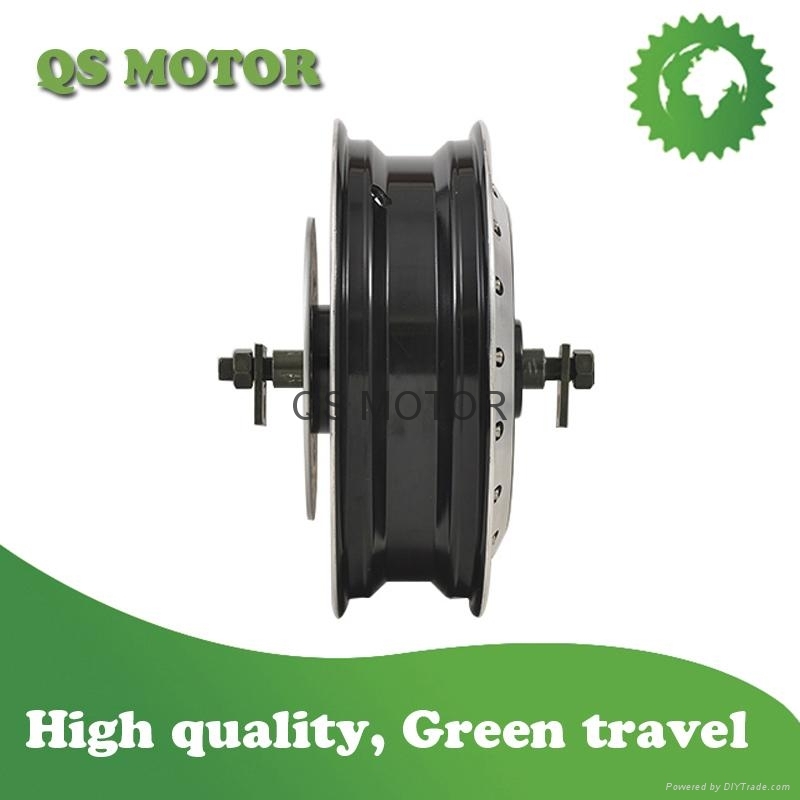 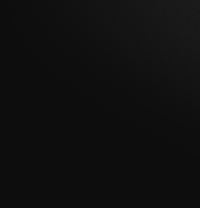 Copyright © 2014-2019 QS MOTOR LIMIRWS, All Rights Reserved .